You’ve served our country, now let us serve you. Megastar Financial is the preferred VA lender, not just in Redding, but in all of Northern California. Every month we perform about 5-7 home loans in Redding, alone. VA loans are one of the best home loans out there for anyone eligible, with lower down payments required, lower interest rates, and fewer hoops to jump through, compared to other loans. If you are a veteran looking to find 100% VA financing in Redding, CA, then this is the best type of loan you can find. These mortgages do not always require a down payment. A VA Loan does not require a mortgage insurance payment. A borrower getting a VA Loan for the first time might put down 2.15% of the loan amount. Past and current members of the U.S. armed forces, and their surviving spouses, are eligible for VA Loans. Watch the Video Below to Learn More About VA Loans. No down payment: This is the most significant benefit. If you’re a veteran and a first-time homebuyer, chances are the VA loan is the best loan for you because of this benefit. No private mortgage insurance required: Another great benefit. This is a requirement for most other government loans. Higher allowable debt-to-income ratio: Just another characteristic that makes the VA loan easier to qualify for. You can take this loan after bankruptcy or foreclosure: You can still qualify for a VA loan even if you’re gone bankrupt or foreclosed two years or more previously. You have to pay a VA funding fee: When you consider that you don’t have to pay for a down payment or mortgage insurance, this is still a pretty good deal. Still, the VA funding fee is not something you have to pay with other loans. This money goes towards financing the VA loan program for future generations. You cannot use this for secondary homes: Only conventional loans can be used for that. Sellers don’t always cooperate: Not all sellers will take buyers from VA loan programs. 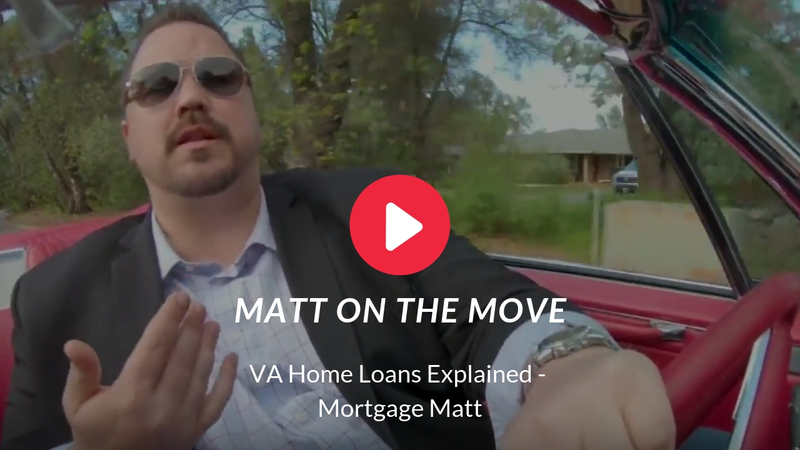 There’s no real reason for this, but many misconceptions surround these programs, and some sellers may believe they won’t get a good deal from a buyer using a VA loan. Megastar Financial is a trusted provider of VA Loans in Redding, CA. If you are a veteran seeking a loan stop by our office and let our experts help you find the loan that best suits your needs. Rather talk to someone on the phone? Give us a call at 530-999-9000.